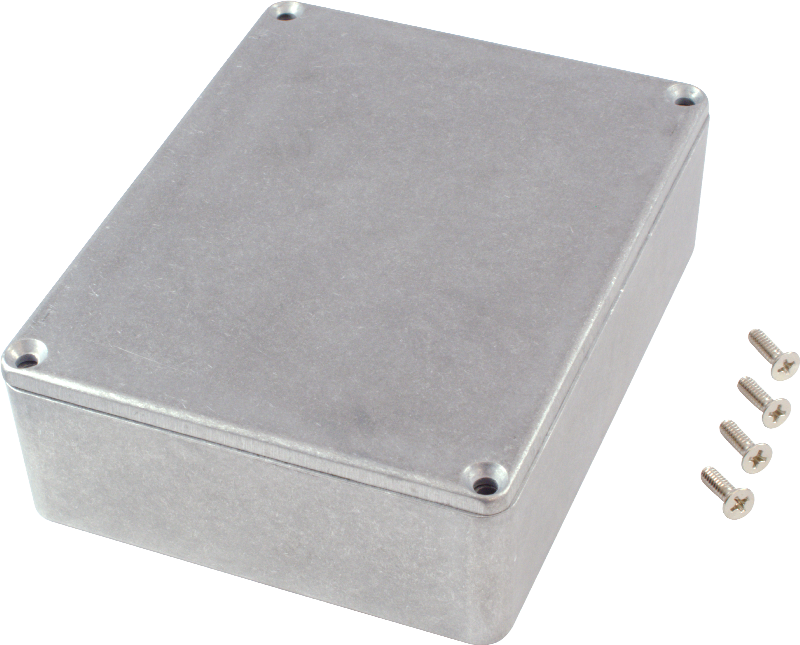 Chassis Box - Hammond, Unpainted Aluminum, 4.7" x 3.7" x 1.5"
Packaging Dimensions 4.7 in. x 3.7 in. x 1.5 in.